Have you ever wondered about selling your products or services to the government? This FREE workshop will introduce you to the basic tools for growing your business by selling to the government. Target Audience: This class will be geared toward small businesses across any industry. Best suited for those with limited to no government contracting experience or those seeking a refresher on the basics. There will also be a session to learn about Federal and State Certifications. 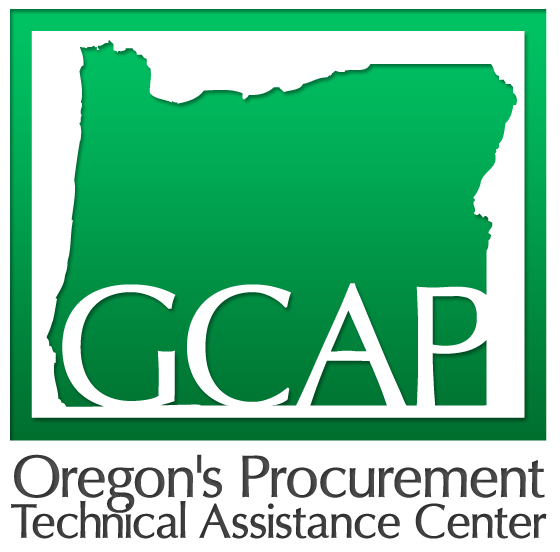 GCAP is funded in part with Oregon State Lottery Funds administered by the Oregon Business Development Department.